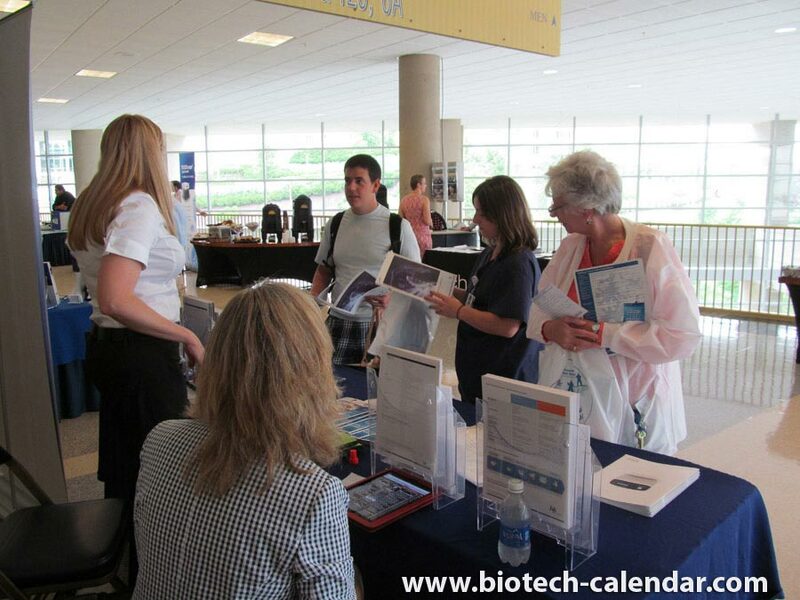 Last year, the BioResearch Product Faire™ event at the University of Pittsburgh attracted 273 attendees. Of these attendees, 51 were purchasing agents, professors and post docs, and 41 were lab managers. 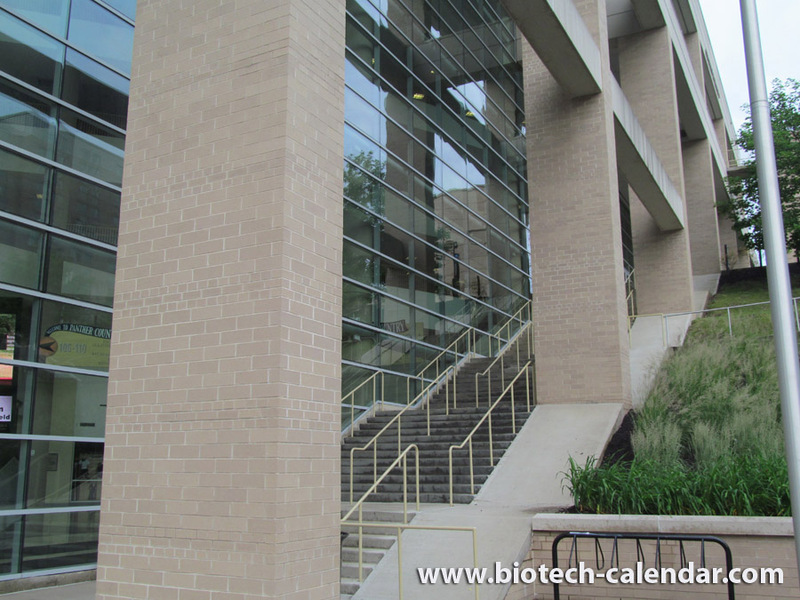 These attendees came from 22 different research buildings and 43 on-campus departments.